You may have a friend who regularly follows the Chinese zodiac. Or does your wife firmly believe in the power of her birth sign? These are two situations that are ideally suited for a Chinese zodiac necklace. Perfect for birthdays as they are for an anniversary and indeed any special occasion, the selection of Chinese zodiac necklaces offered through Names4Ever is indeed impressive. Of course, the temptation of these wonderful items is only heightened by the fact that the purest of gold is used in their design. This provides a bespoke appeal that is certain to turn heads. These Chinese zodiac sign necklaces are additionally quite demure in their appearance; the nameplate will never overwhelm. If you are hoping to surprise someone special in your life, our collection of Chinese zodiac necklaces is a great option. It can sometimes be difficult to choose a gift for someone who appears to have everything. While it is a fact that there are a large number of Chinese zodiac necklaces on the market, the ability to personalise them is not offered by many suppliers. On the contrary, this is one of the primary features of Names4Ever. We understand that the true value of any gift is heightened by the possibility to punctuate a design with the essence of the wearer. 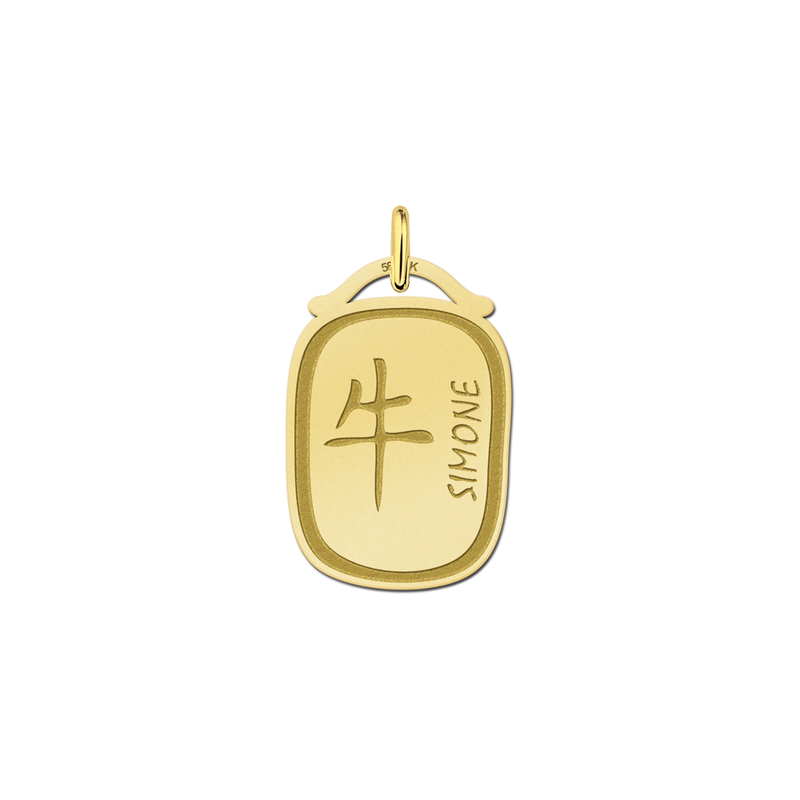 So, you can select a Chinese zodiac necklace which displays the name of your friend or significant other. Next to their name will be the corresponding sign that they were born under. Each is inscribed with a high-quality finish and these options are perfect ways to accentuate the gold backdrop. Chinese symbols are quite artistic and they hold a certain amount of intrigue. Our gold Chinese zodiac necklaces display these features while doing so in a way that captures the immortality of this very ancient art form. So, it is clear to see why such jewellery is desirable. Of course, anyone who receives such a gift will appreciate the added bonus that their name is also displayed; a wonderful and heartfelt addition that reminds them of how special they are. 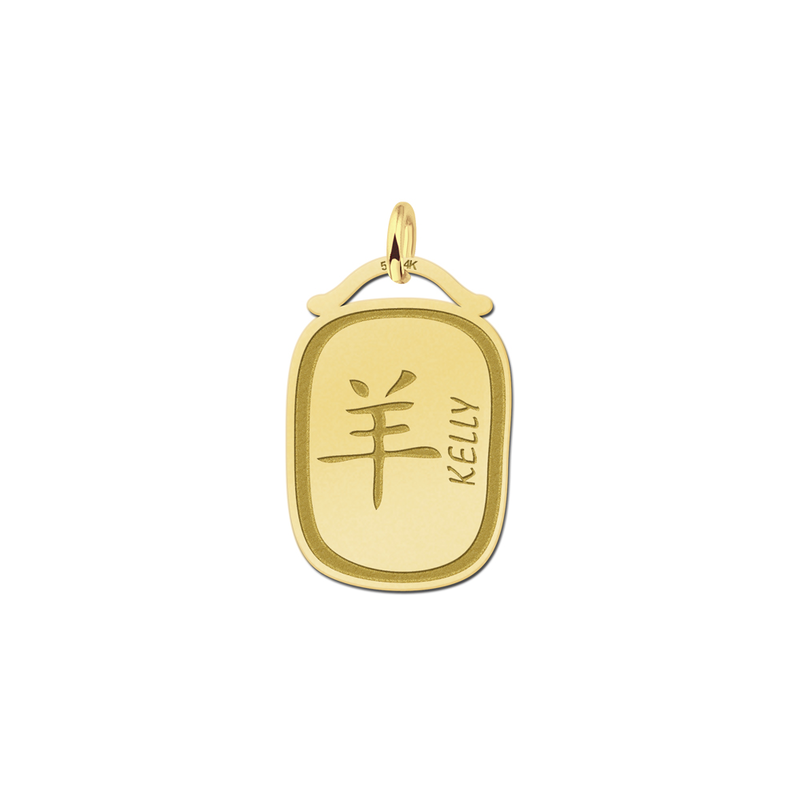 Do you hope to purchase a Chinese zodiac necklace for an upcoming birthday celebration? Are you searching for a memorable gift perfect for the holiday season? 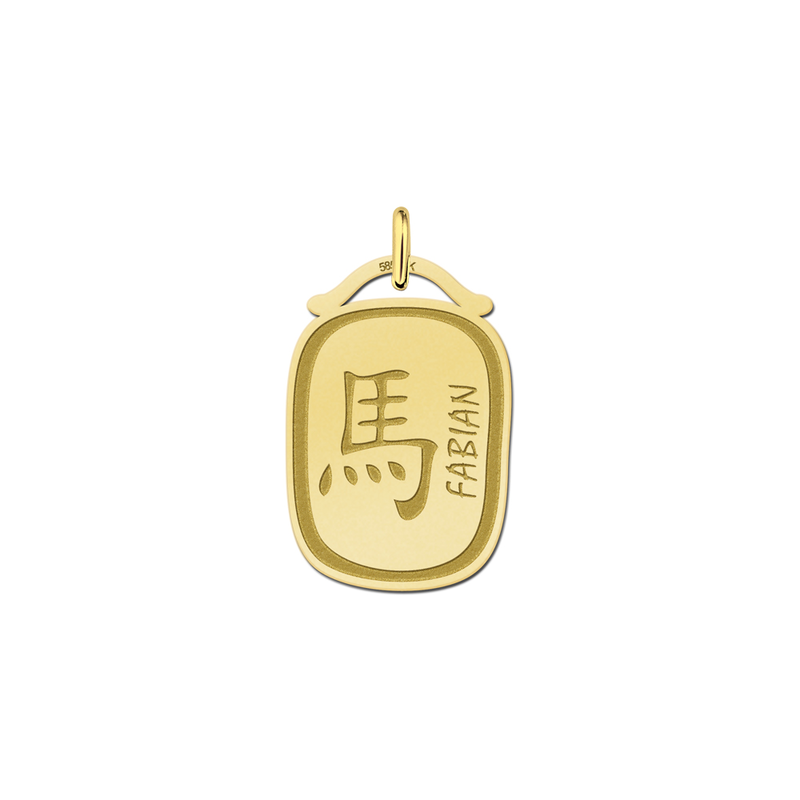 While we should remember that a Chinese zodiac necklace is suited for such events, the truth of the matter is that these charms are excellent ideas as a surprise during any time of the year. It is said that a one-of-a-kind gift can speak a thousand words. 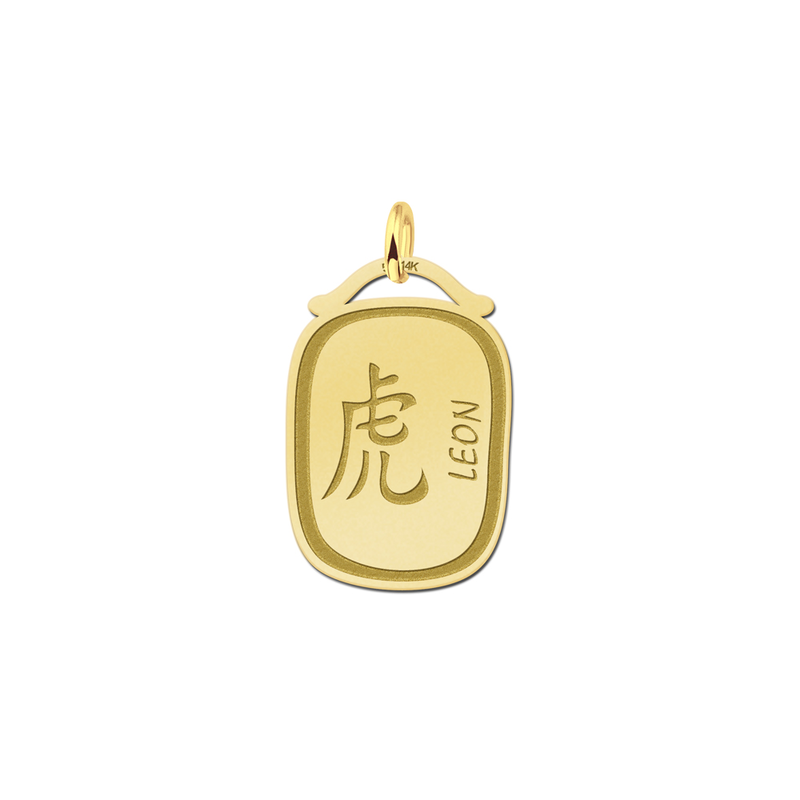 If so, our Chinese zodiac necklaces silently echo volumes. 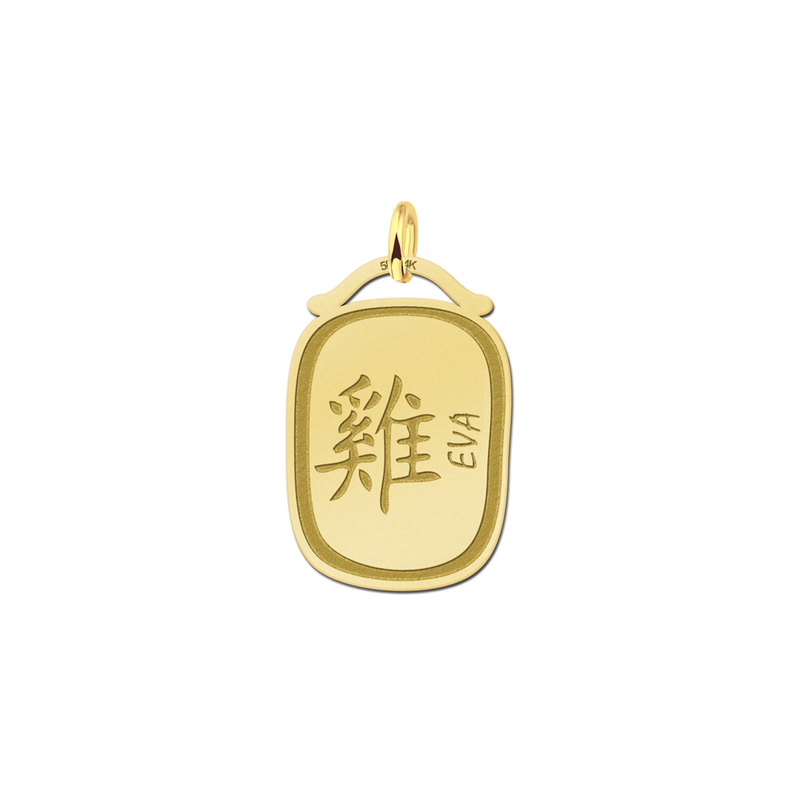 While gold is certainly a powerful choice, Names4Ever also offers a silver version of this Chinese zodiac pendant. This is perfect if you are on a limited budget or if you are aware that your friend enjoys the muted sheen of silver. Regardless of the precious metal that you desire, a Chinese zodiac necklace will display anyone's appreciation of this timeless form of divination. Thankfully, you have numerous options when selecting Names 4 Ever as your supplier of choice. Was your friend born in the year of the snake, the horse or the dragon? Rest assured that these are but a handful of the options that you can enjoy with a Chinese zodiac necklace. Also, you can benefit from free shipping and our speedy delivery service directly to your home or place of business. Names 4 Ever believes that the selection process should be as easy as possible; affording you the greatest number of choices available. 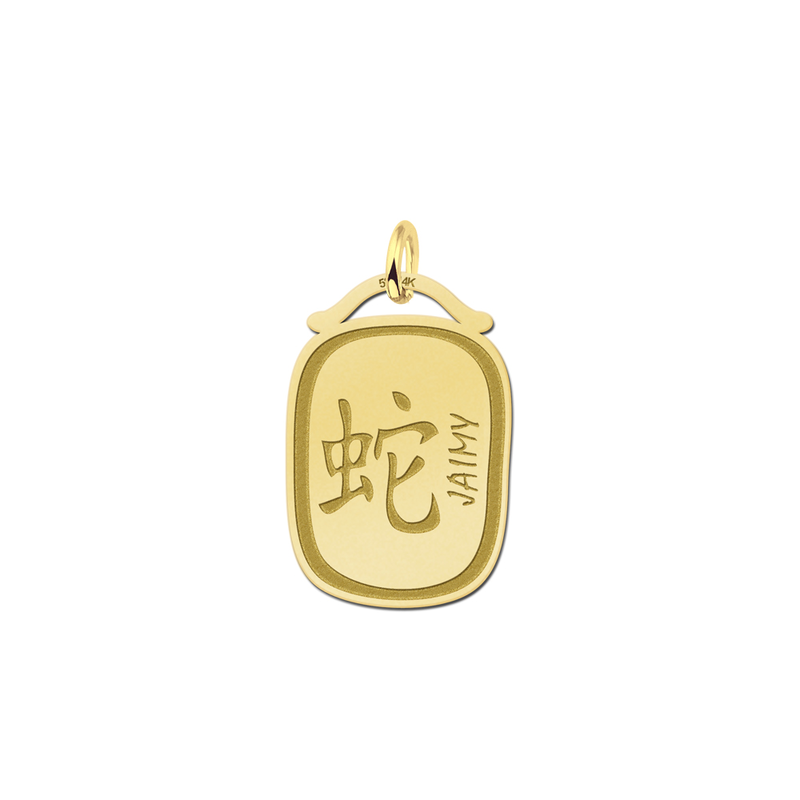 If you are searching for a Chinese zodiac necklace as a gift, you have come to the right place. 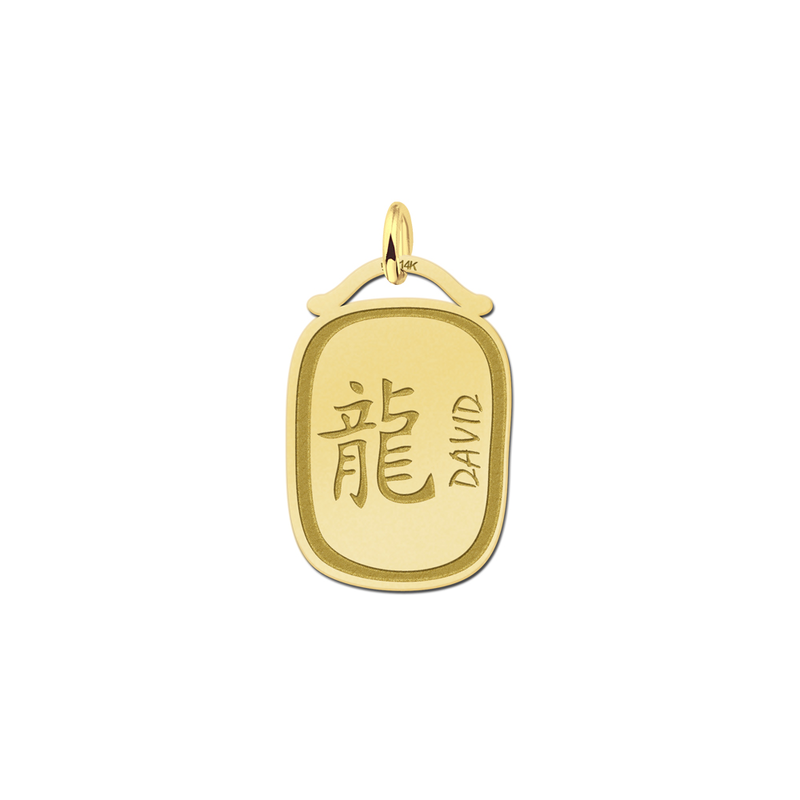 Feel free to browse our collection and find the ideal charm for a friend or loved one.